Ready, set, bounce! 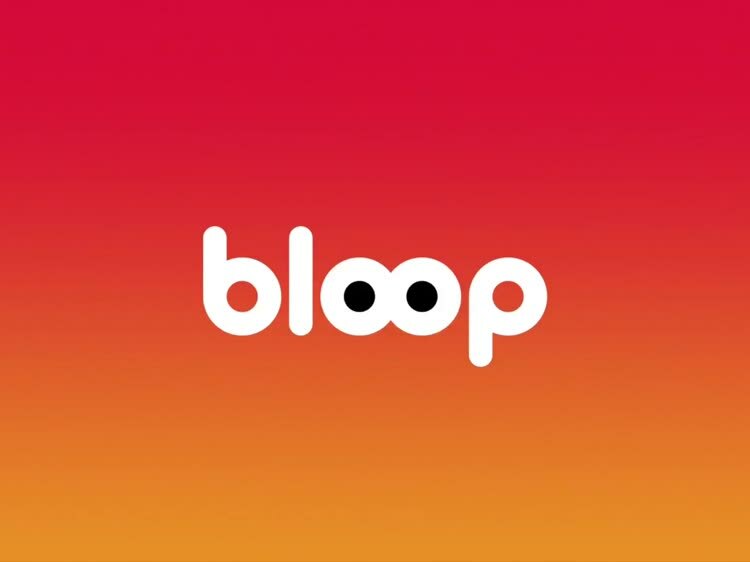 If you’re looking for a fun racing game that you can pick up and play for just a few minutes at a time, Bloop Go definitely fits the bill. In the fun physics-based multiplayer game, you’ll be racing against other random blobs in real-time to reach the finish line first. You’ll need to roll, bounce, crush, and destroy foes along the way. Players can select form more than 30 different characters, each with their own special skills. There are also a huge number of different powers to find and unlock while playing. And pretty much anyone should be able to start playing as you just touch the screen to have your round character jump and take advantage of the different objects on the course to win. You’ll have a ball in more ways than one. 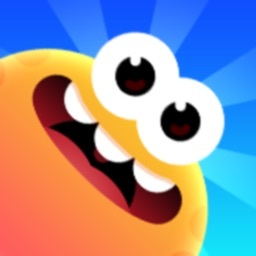 Bloop Go is designed for the iPhone and all iPad models. It can be downloaded now on the App Store for free. There are in-app purchases available. In the fun physics-based racing game, you’ll battle against other players to bounce to victory.